Set in Armstrong’s Point overlooking the Assiniboine River, the Ralph Connor House offers gorgeous ceremony and reception spaces with the backdrop of a beautiful heritage building and stunning outdoor and indoor options for the wedding of your dreams. 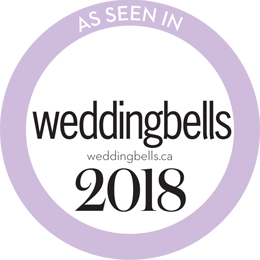 Our venue can be a part of every aspect of your wedding plans from the engagement party, to the bridal shower, rehearsal party, culminating with your special day. Our experienced staff will be with you every step of the way to ensure your wedding is exactly how you envisioned it. You will have access to all the public areas of the heritage house for your guests to enjoy and to utilize for your specific requirements. We take care of all your food and beverage needs leaving you free to focus on enjoying your day. From mingling in the spacious drawing room to dancing in the lower level our house offers the uniqueness you desire for your perfect day! Please note: Ralph Connor House is a smoke & scent-free environment.